The British Inter Counties Fell Running Championships for 2019 are being held at Flower Scar fell race, Todmorden on Saturday 11 May. And Scottish hill runners are being asked if they would like to represent their Scottish District team. Scottish hill runners (by birth, parentage or minimum nine-months residency) have the chance to represent their district, and our scottishathletics district reps are seeking athletes capable of finishing within 15 percent for men and 40 percent for women of the male winner at a championship standard hill race, such as Clachnaben, Screel (SA West District Championship) or Carnethy 5 races. 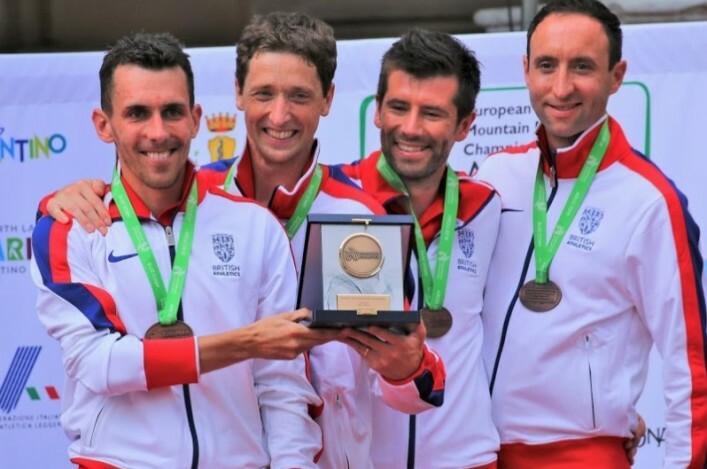 They will also consider those with a strong cross country background (top 40 at the National Cross Country) who may be interested in making the transition to mountain running. 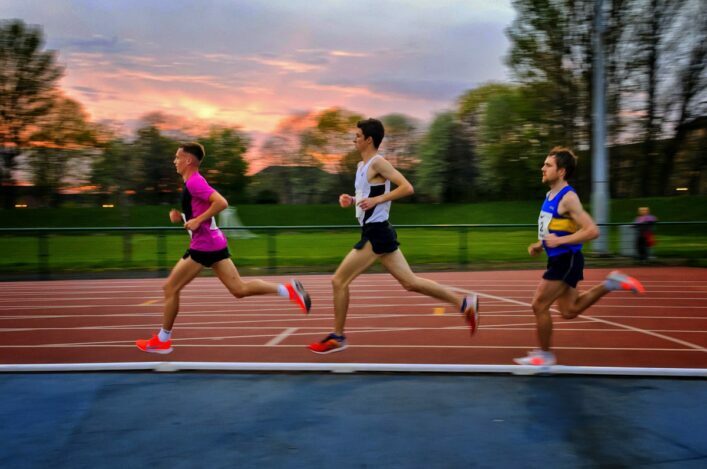 Each district team comprises four senior men and four senior women, though teams may have five runners if an U23 (age on race day) athlete is included. The first three athletes count for a team. All athletes in these teams must have been born in 1999 or earlier. Please contact your District rep if interested by Sunday 28 April. 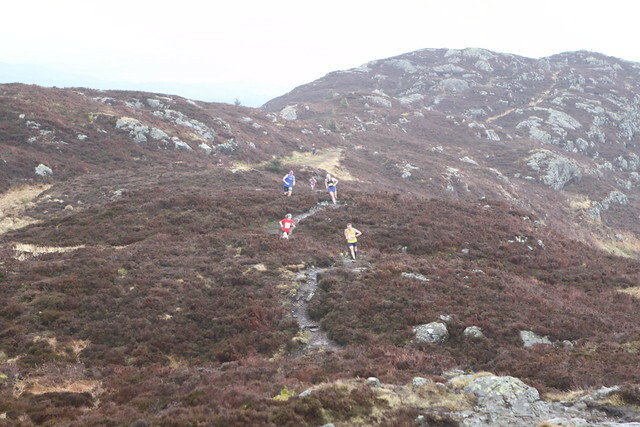 The Screel Hill Race hosted the West District Hill Running Championships on Saturday 13 April. With 400m of climbing, athletes competed over a route of 6.4K.